“Creative Nails” wishes you a very “Happy Diwali” !! How do you celebrate Diwali at your place? Some may say we take oil bath, wear new dresses, perform Pooja and eat sweets. But most of us would never forget to say “BURSTING CRACKERS”. Though we all know that along with noise and air pollution, crackers are burning our lives. We still pay money and invite danger to our homes. Is it required? 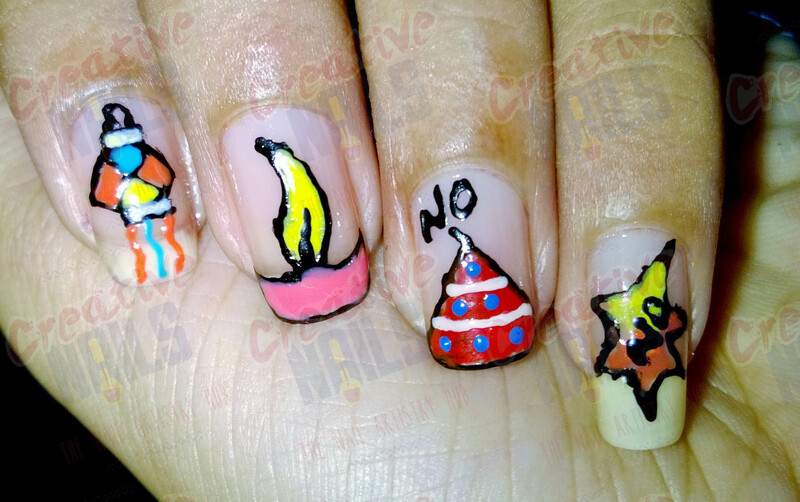 On this auspicious day of Diwali “Creative Nails” is trying to create an awareness through its first post.